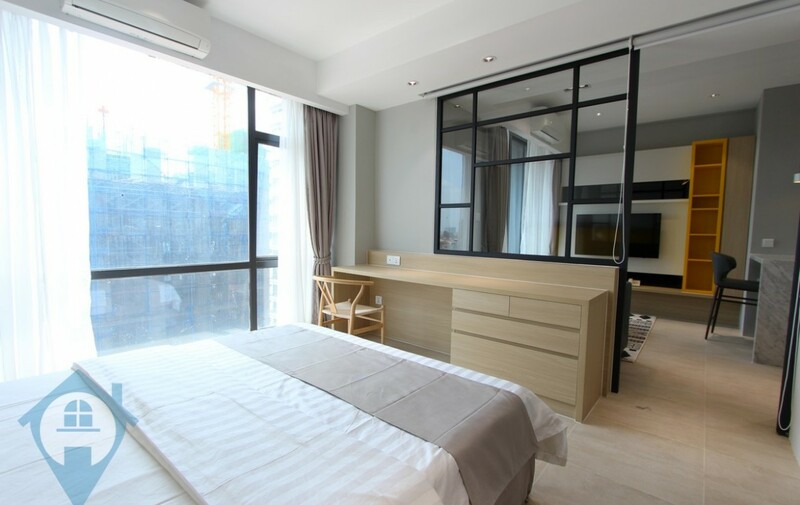 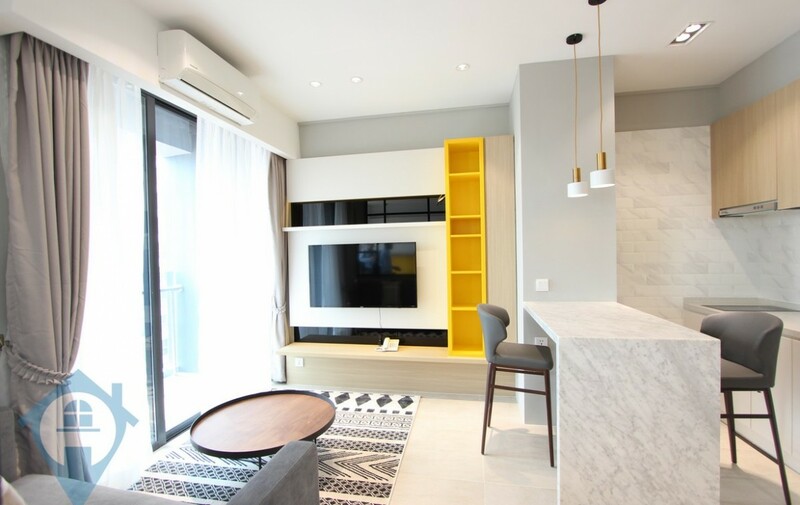 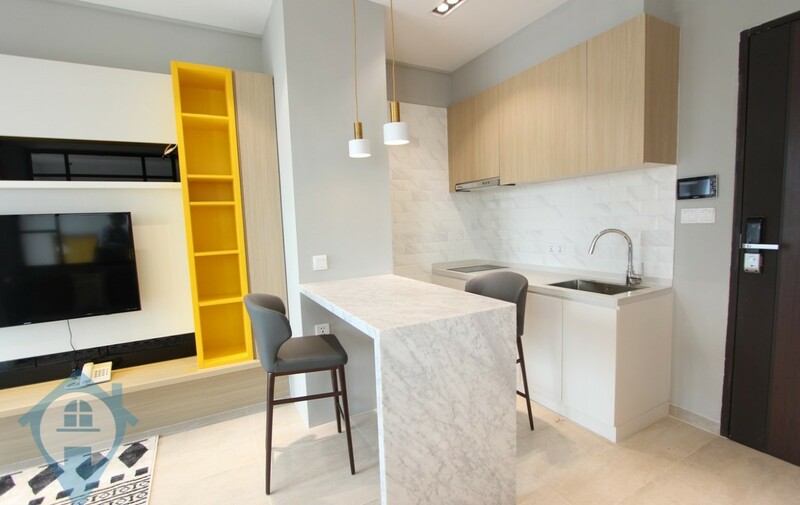 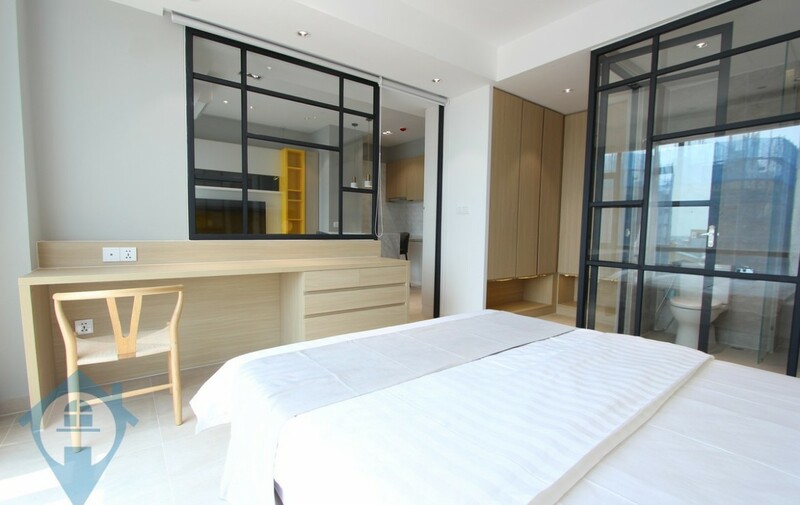 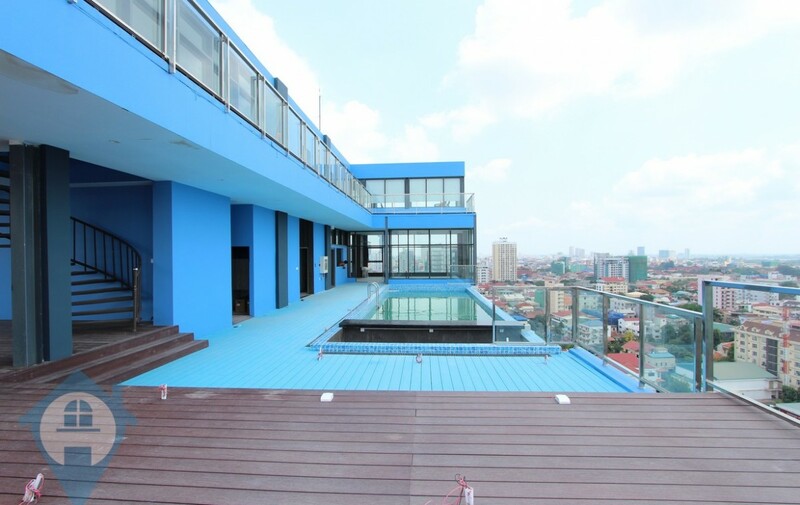 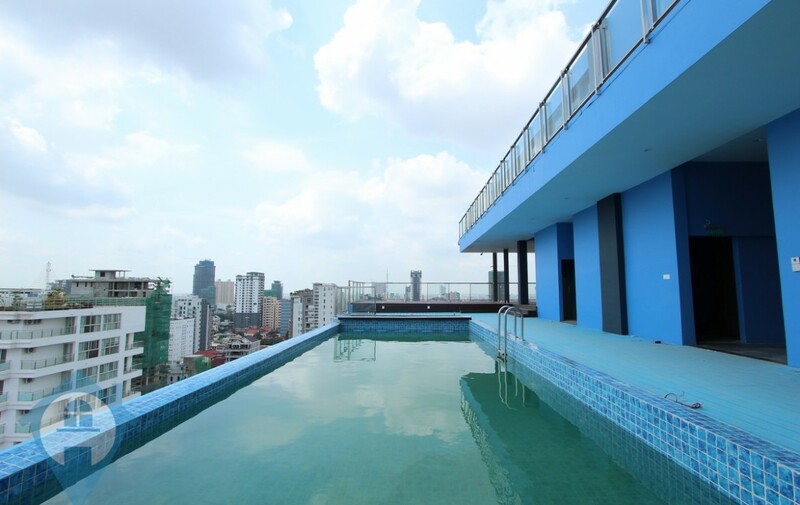 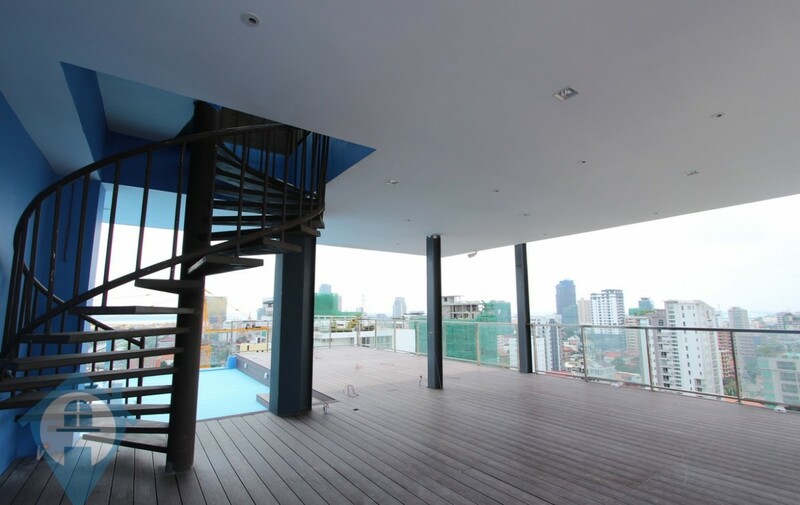 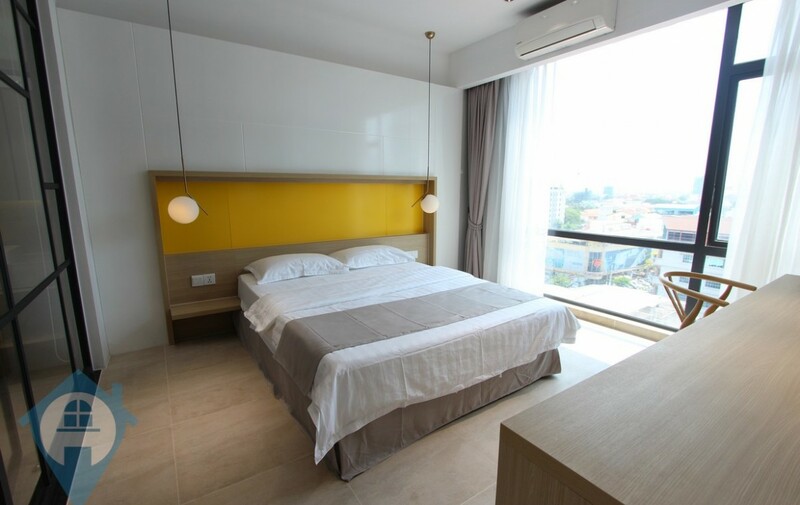 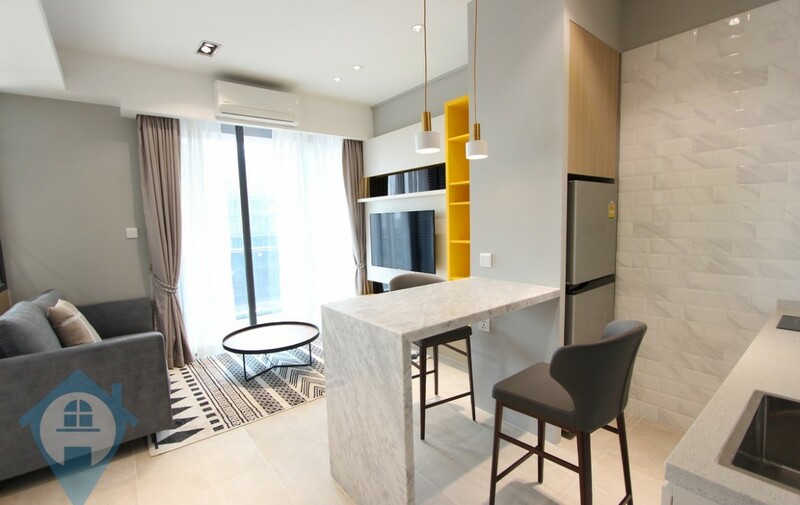 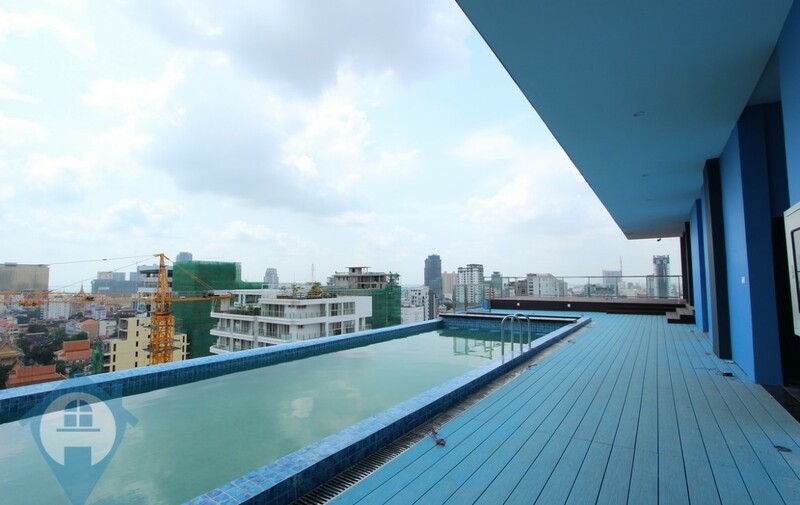 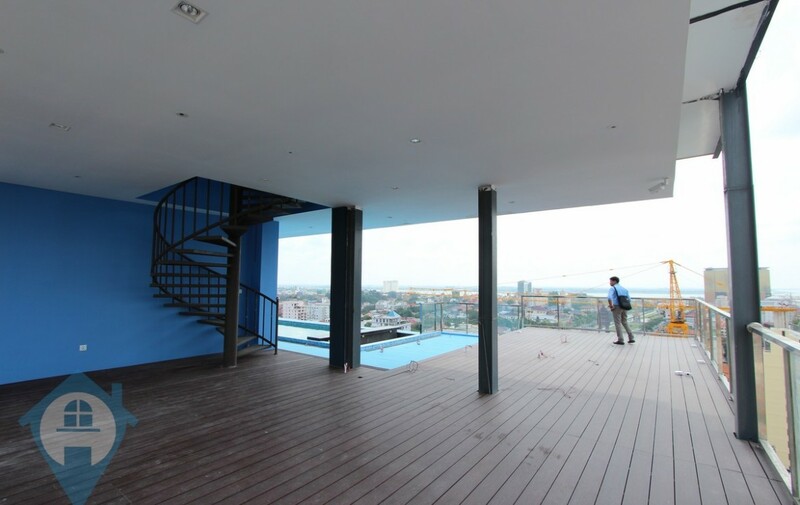 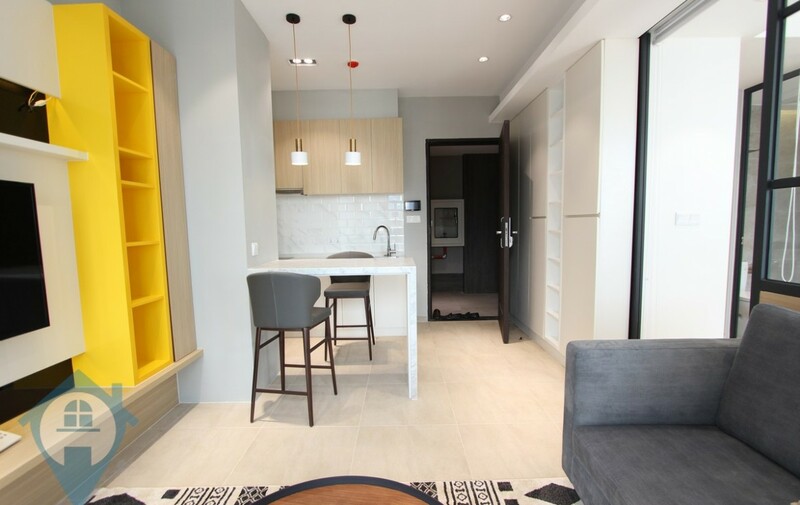 This western style one bedroom apartment for rent is located in the heart of the ever popular BKK1 district in the centre of the capital Phnom Penh. 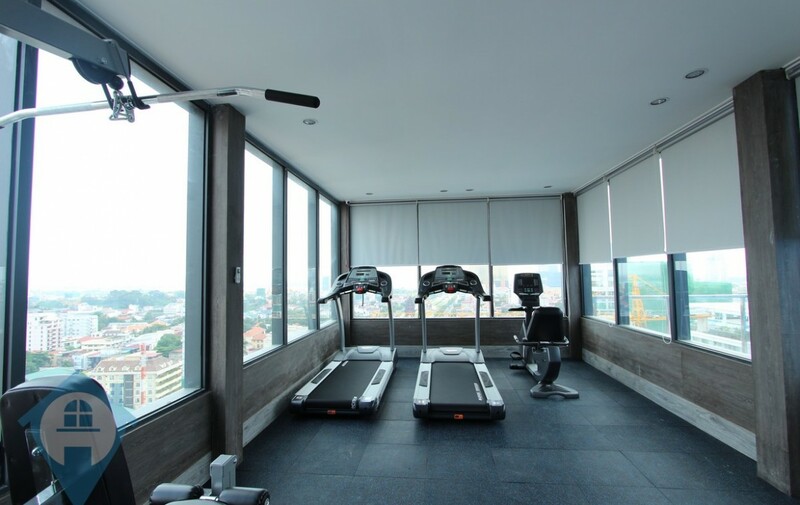 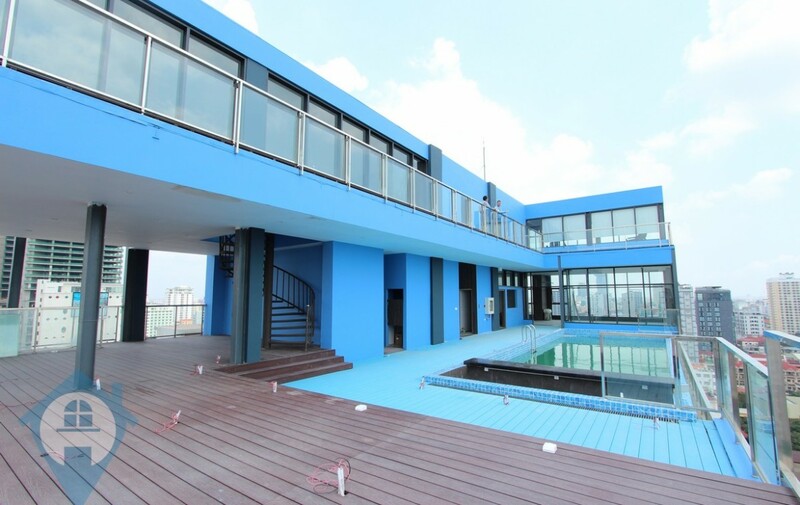 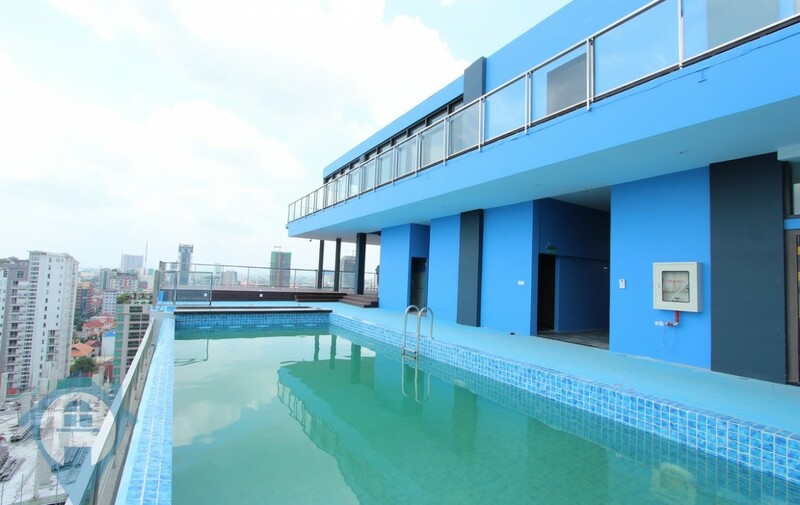 The building is fully serviced and comes with a 24 hour security team, on site management team and secure parking plus a rooftop gym and swimming pool. 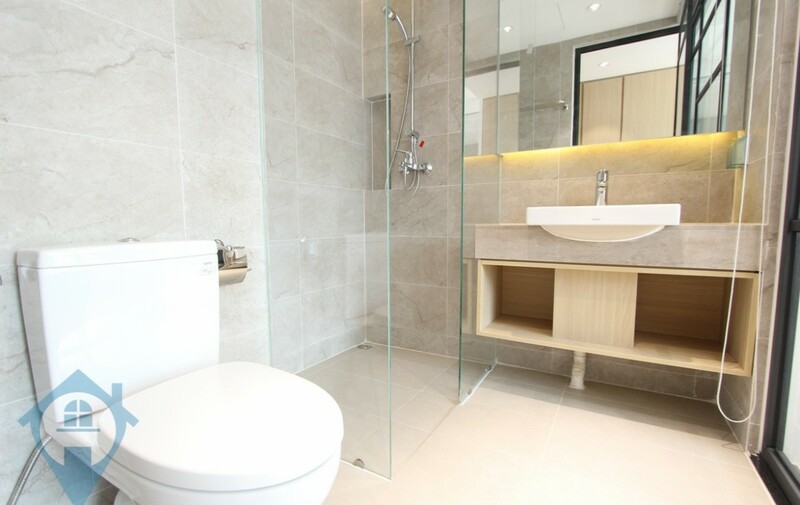 Each unit has been finished in a modern style with a bright and airy feel making the best use of the natural light. 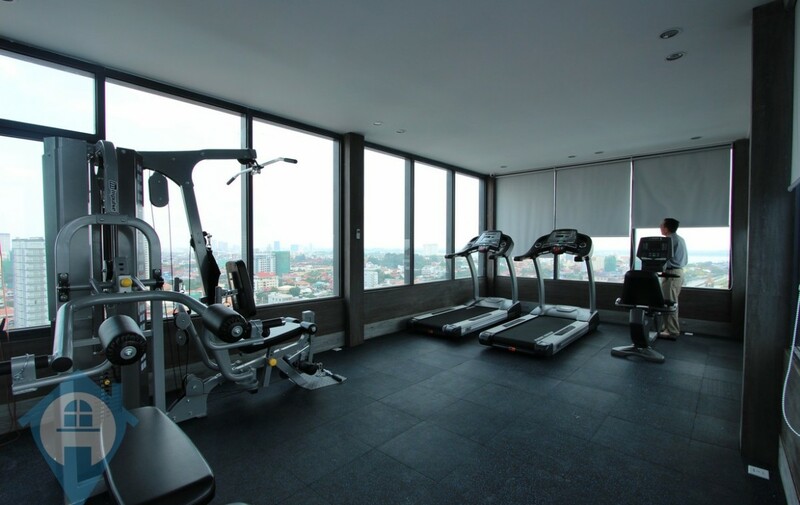 On the ground floor there is a coffee shop and the building is within easy walking distance of many local amenities.